The nose is intense and persistent with hints of wild berries that combine well with the aromas released by the barrels. The taste is savory and full bodied, it highlights the exceptional persistence of the bouquet. The Zingarellis left nothing to chance in their quest to create a stellar Tuscan wine estate: Organic fertilization, careful pruning, the introduction of small oak barrels and harvesting by hand are just some of the practices Sergio and his father instituted at the estate. 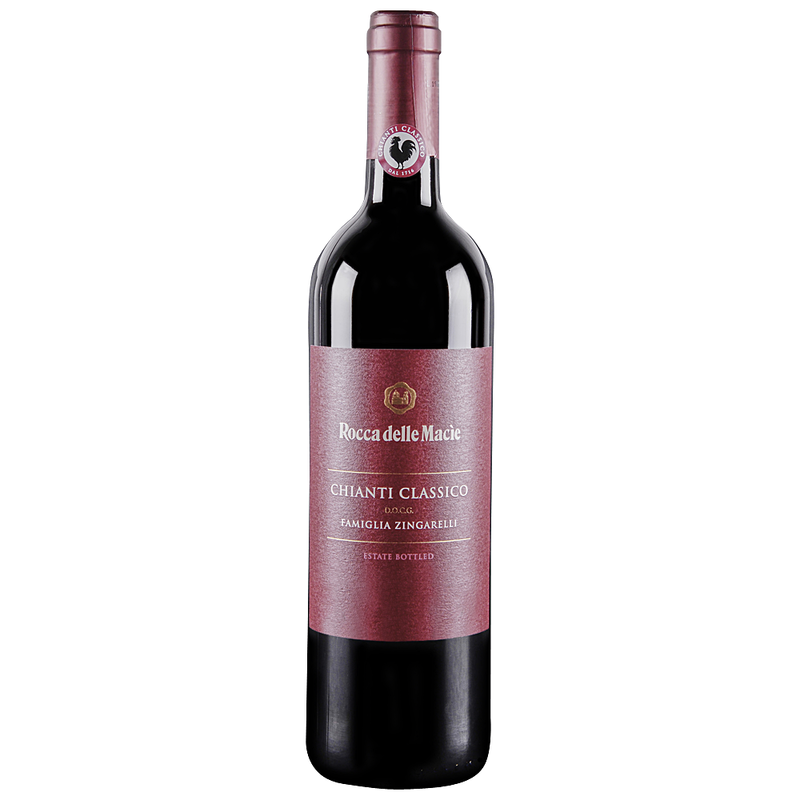 Rocca is an active member of the Chianti Classico growers' consortium.